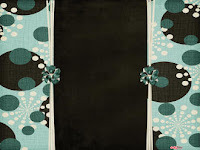 Background images can instantly transform the appearance of our Blogger sites. Using the Blogger template designer, we can easily upload and configure a new background image in just a few clicks, while those using older templates need only add a few lines of code to achieve a dramatic effect. In this post, you'll find resources for hundreds of different free backgrounds, patterns and textures you can use to spice up your Blogger site, along with instructions for applying this simple but extensive effect. 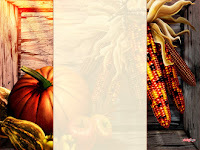 Large background images enable us to display a single large image behind the main content of our site, such as a photograph or complementary texture. Provides a huge selection of large background images with a contrasting central panel to offer contrast for the main site content. 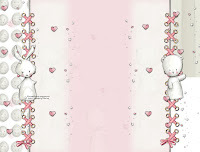 A beautiful collection of "shabby chic" background images (also find free buttons, banners and other website decorations). 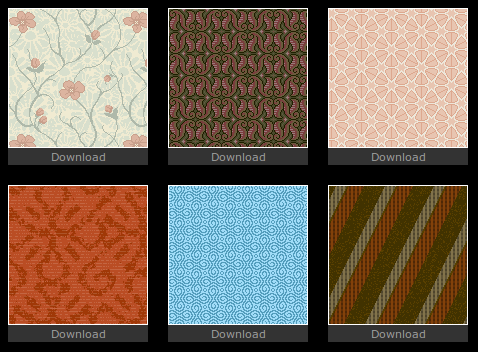 Offers a huge selection of backgrounds for all design preferences. 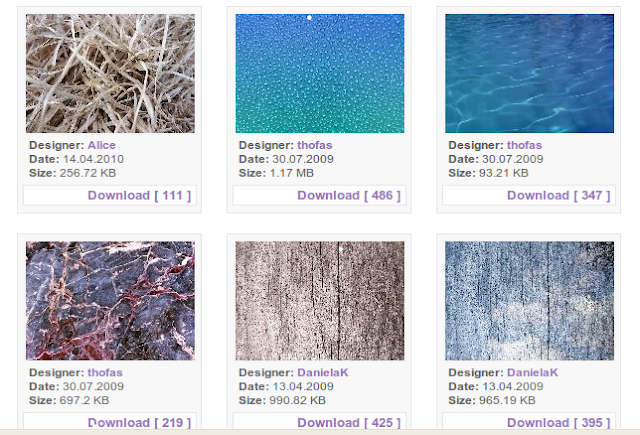 A huge selection of large photographs and textures organized by category. A massive gallery of high quality textures, licensed under a Creative Commons License (Attribution-NonCommercial-ShareAlike 2.0). A fabulous image search tool for locating free licensed high quality images. Use the search function to find the type of image you require. Dozens of pages of high quality textures and HQ photos. 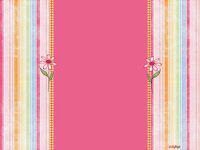 Offers a wide selection of colour and pattern styles. 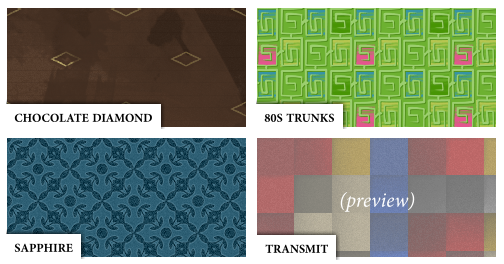 A vast, gorgeous selection of background patterns (with a few large textures thrown into the mix). 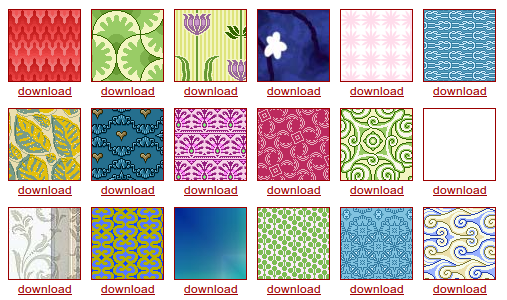 One of my old favourites, Squidfingers offers pages of pattern backgrounds to choose from. A simple, single-page layout offering a small but beautiful selection of background images. 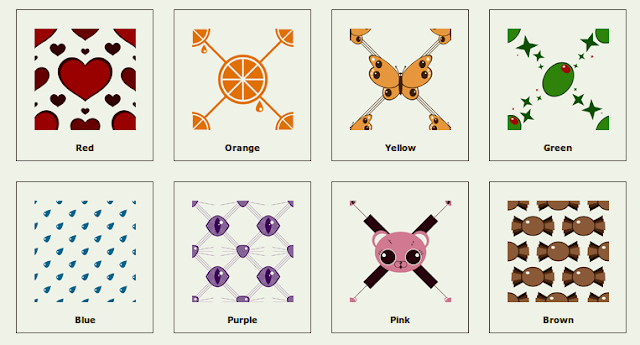 Create your own perfect tile pattern using this free web-based tool. 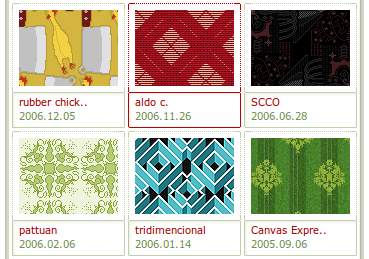 One of the largest collections of user-generated background patterns. You can also design your own! The method used to apply a background image depends on whether you use the Blogger template designer or the older Layouts templates. Here are both methods you can use, with variations depending on whether your background is large or repeating. Go to Design>Template Designer in your Blogger dashboard and select Background from the menu on the left. Click Done to save your selection and go back to the background menu. Using the drop-down menus, choose to set your preferred alignment for this background image. 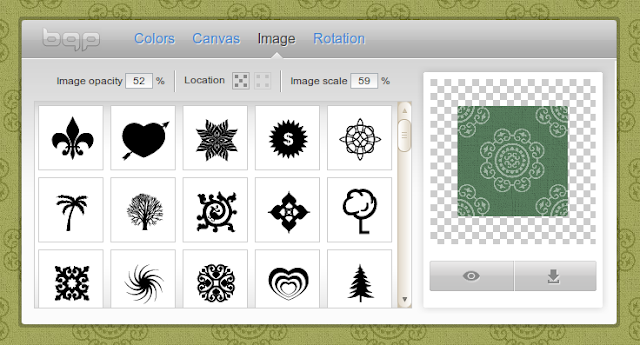 Top center alignment is the general preference for both large background images and repeating tile patterns. 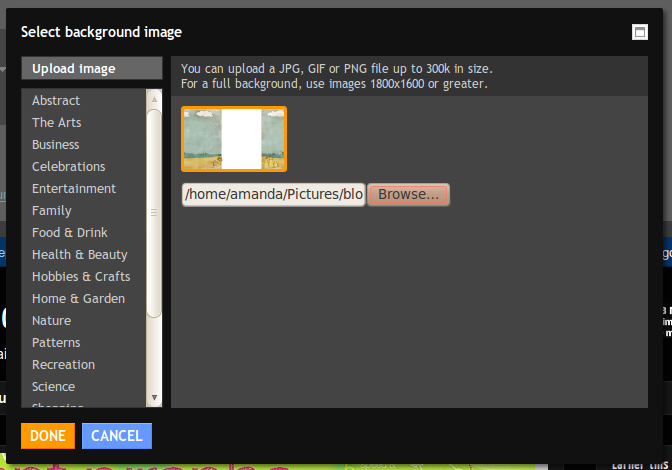 You can also choose whether or not to repeat the background image. Generally speaking, large images look odd when they are repeated unless they have been designed to tile seamlessly. 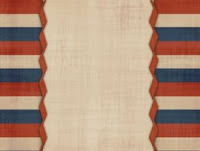 When using a repeating pattern, choose the option to Tile which ensures the image repeats both vertically and horizontally. Once you're happy with the changes, click Apply to blog to save the edits and enjoy the new design for your site. Upload your background image to an image hosting site. I prefer to upload images to Picasa as explained in this previous post (opens in a new window). Don't forget to copy the URL of your hosted image to your clipboard! Immediately before this line, paste one of the following code snippets, replacing YOUR-IMAGE-URL.png with the location of your own image. This prevents the image from repeating either vertically or horizontally. Use background-repeat: repeat-y if you'd like the image to repeat vertically. This code ensures the background pattern tile repeats both horizontally and vertically across the whole page. Preview your template to ensure your image appears the way you prefer and then save your changes. Have I missed any useful background resources? I hope you have found this post a useful resource for finding and using background images in your designs. If you know of any useful collections I haven't included, please feel free to share in the comments section below.